Have you ever wished your favorite coffee had a touch of dark chocolate or pinch of coconut? Or that your full city roast had the body of a dark roast? Coffee, like clothes and food preferences, is personal! 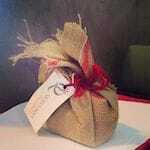 In our efforts to ensure you get the most from your cup, we are now offering custom blends. You may either choose up to three coffees you would like blended or ask us to create a custom blend based on a set of criteria (e.g., a bright African with a touch of berry). Custom blends are a fun way to mix up your morning routine; they also make wonderful, thoughtful gifts and favors. If you are creating a blend for someone else, we can also work with you to create a custom label. *Please note that custom blends are limited to the coffees presently listed on TheQueenBean.com (e.g., Organic Peru Dark with Belgian Chocolate). 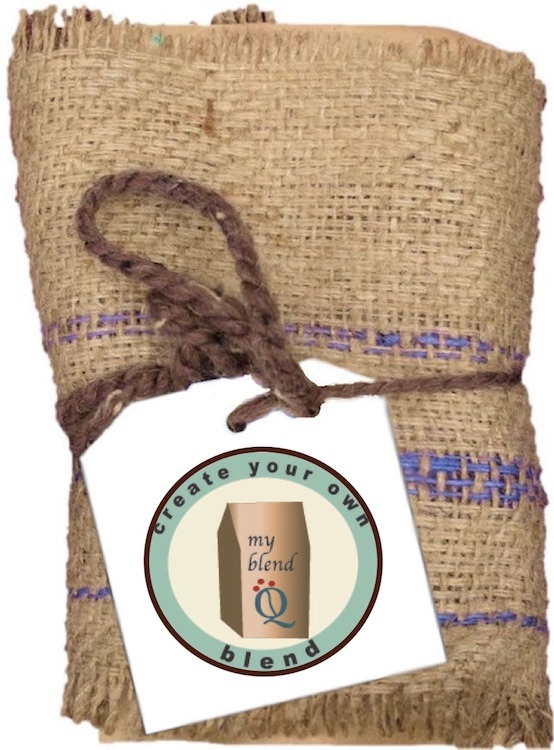 Please contact us prior to purchase if you would like to create a unique blend using coffee(s) not currently available via TheQueenBean.com.